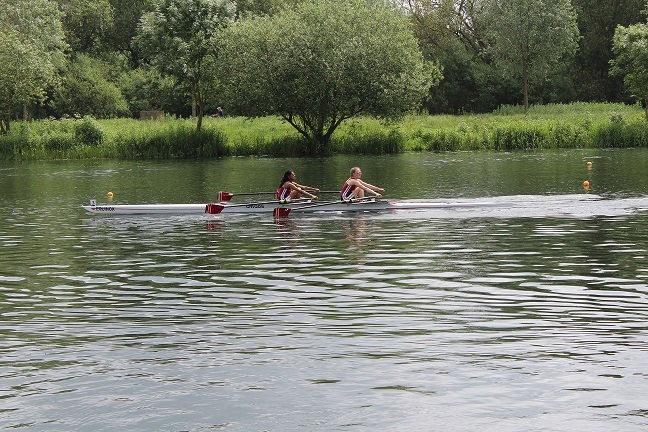 This year Gravesend RC took 10 crews to the two-day Peterborough Spring Regatta. 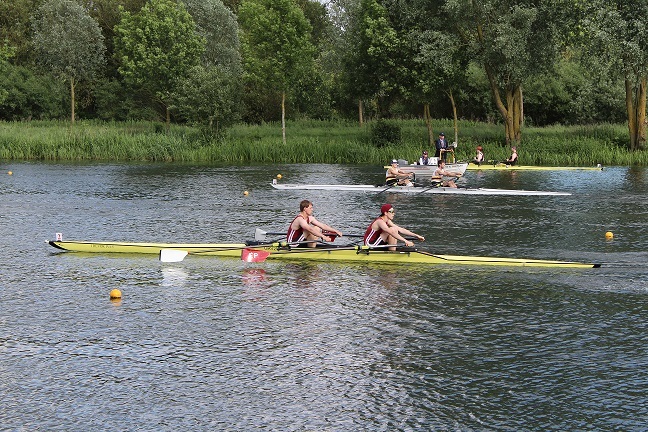 Raced over 1000m and across four lanes, for many of our crews this is the biggest race of the year against some tough competition. 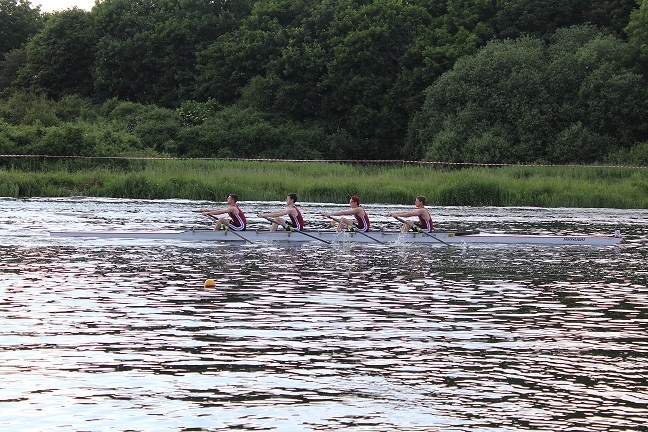 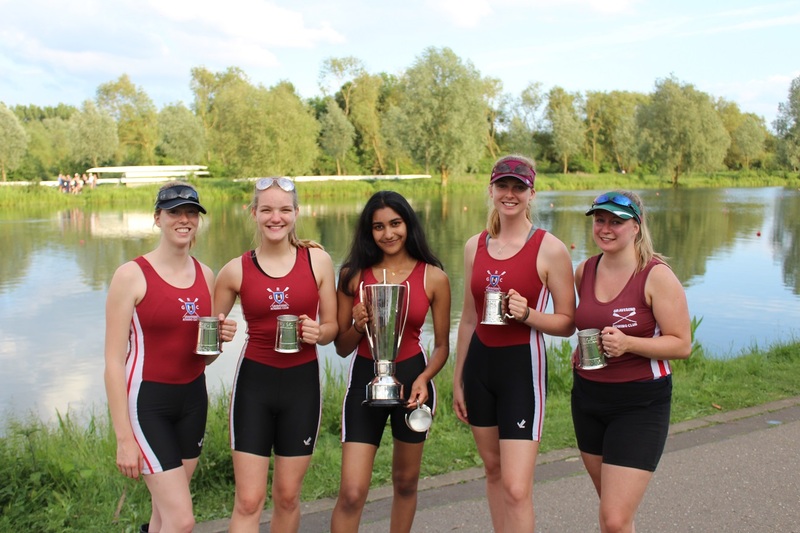 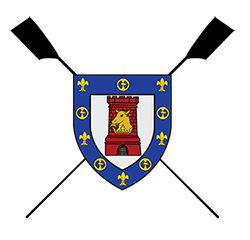 A number of our crews got into finals, and the Club finished the Saturday on a high by winning the Band 3 ladies coxed fours – making it two wins out of two for our ladies four this season so far! 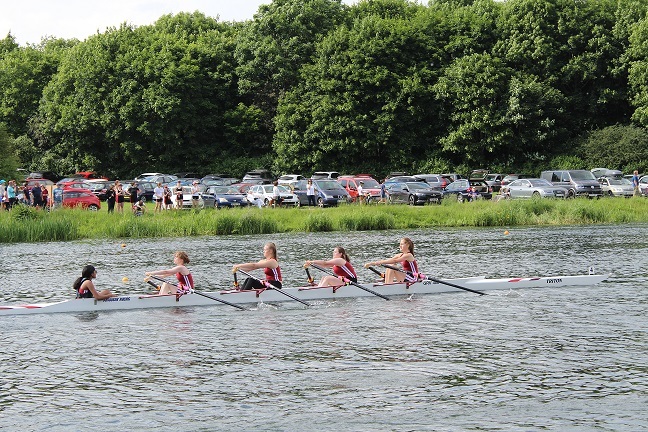 Well done to all of our competitors – onwards and upwards to our next race at Sudbury in August.